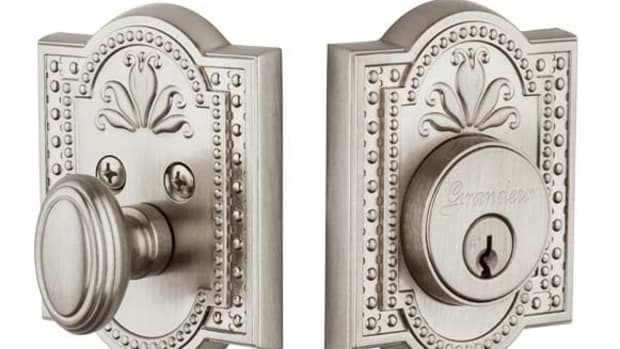 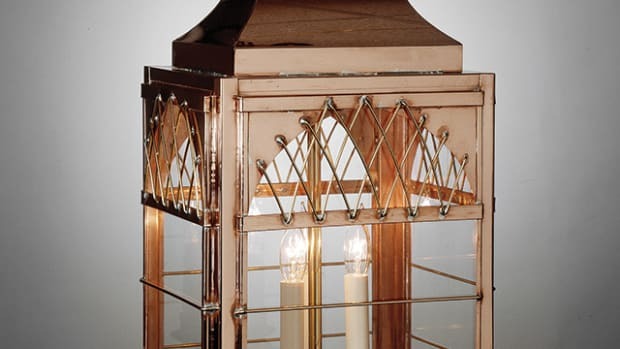 Choosing appropriate lighting fixtures for the interior or exterior of a classically-designed home is a matter of style, scale and personal taste. 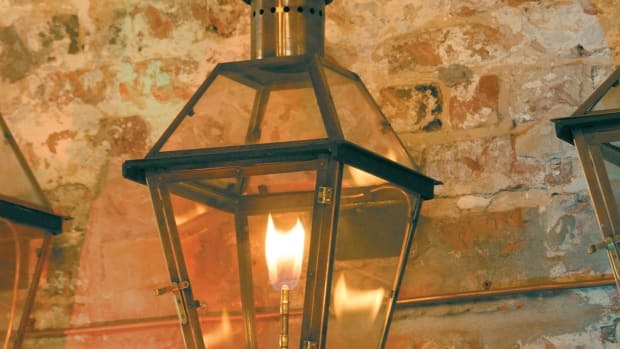 Gas lighting, common in the 19th century, is once again a popular accessory in the residential market. 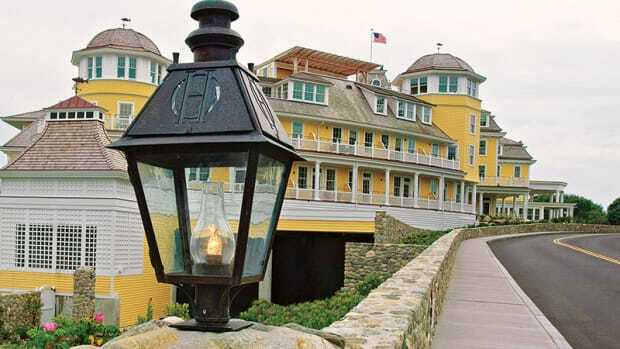 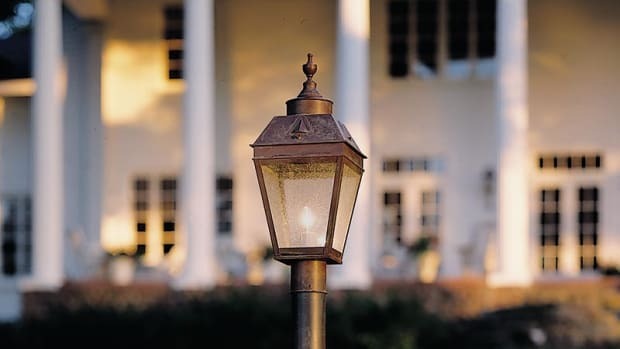 Though design motifs from the 18th century have cycled in and out of American architecture for well over 100 years, for exterior lighting Colonial seems to have found new turf and admirers in the post-Woodstock decade.